Before starting, make your life easier by consolidating all your multi-media files to a single location and logically sorted into folders. XBMC requires at minimum Music, Movies, and TV to be separated from each other. I explain why later in the tutorial. Run the XBMC installer; the wizard opens. Install using the defaults or customize these options if you like. I prefer the defaults and will base these instructions on that. Once the installer completes run XBMC. The first thing I do is set the time zone and clock preferences in Settings > Appearance > International. Change the region to what applies to you. Then back out to the main menu and set the weather to your location. Click OK. Enter a name for this source and click OK. Skip the Set Content option by clicking Cancel. It will be configured in a later step. Enter a name for this source and click OK. Skip the Set Content option by clicking Cancel. It will be configured in a later step. To add a FTP server you will need to choose the Add Network Location option. A window will open. 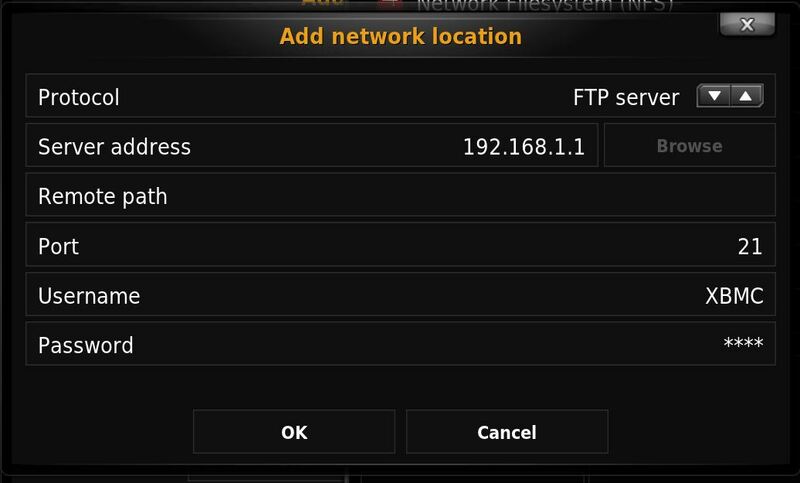 Select the FTP protocol using the up/down arrows. For server address either enter the IP or the web address of the video source. (192.168.1.1 or yourdomain.com). You can leave Remote Path blank. Enter your username and password then click OK. 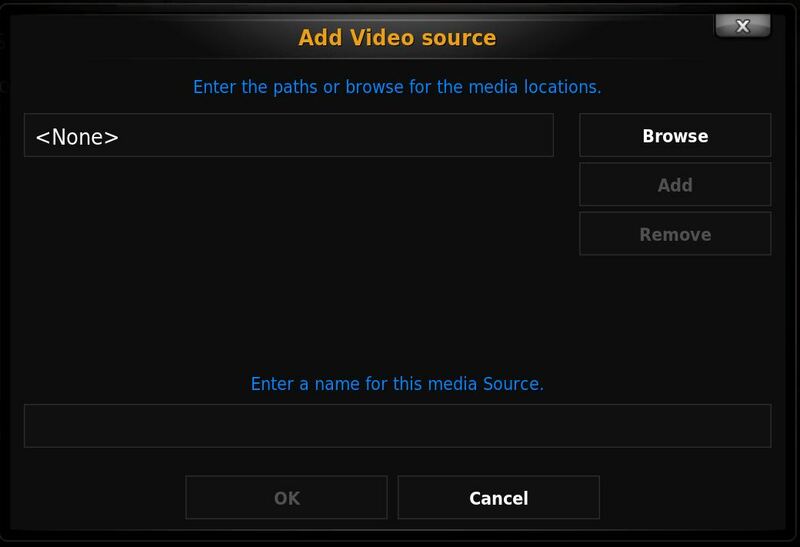 Select your added source, if necessary find your Videos folder and click OK. Enter a name for this source and click OK. Skip the Set Content option by clicking Cancel. It will be configured in a later step. 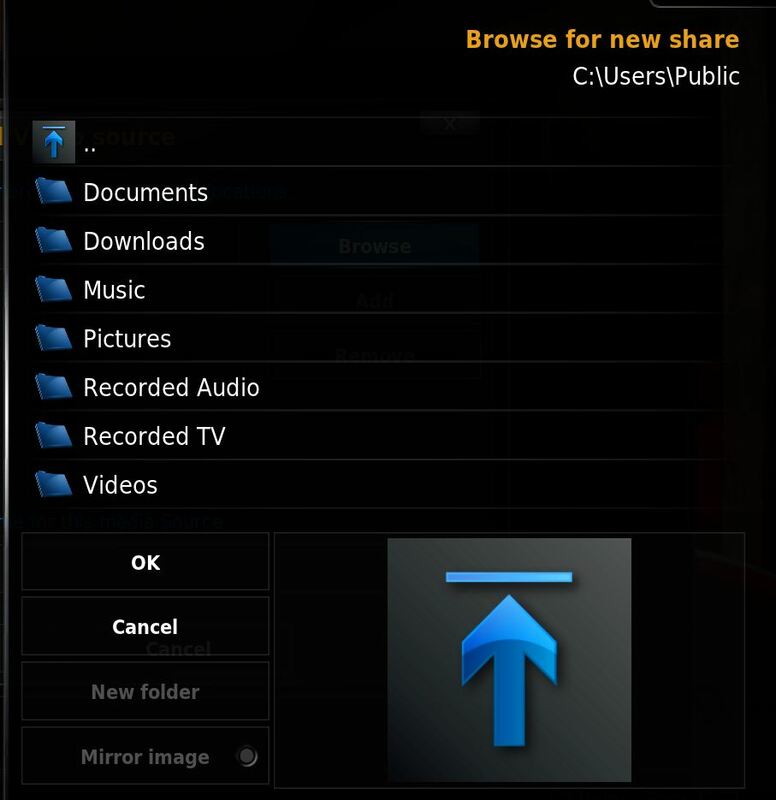 At this point you can now watch content through XBMC by navigating the Files directory and finding your media. From the main screen select Videos > Files > Your Source Name. 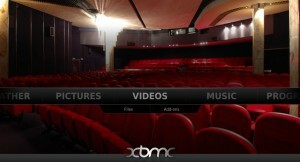 The XBMC Library feature is easily the most important and impressive of its abilities. When correctly set up XBMC will scan your media sources and then scrape additional information from the internet giving you Artwork, plot summaries, titles, subtitles, even trailers! The Library will also keep track of what you watch and where you left off last. If you organized your media already this will be a breeze. If not prepare yourself for some frustrations and tedious work. There are some utilities out there that make the first time organization of your media collection easier so check the XBMC and other HTPC forums for some tips. Consolidate all your multi-media files to a single location and logically sorted into folders. XBMC requires at minimum Music, Movies, and TV to be separated from each other. For videos you will want to place all your Movies into a “Movie” folder, TV Shows into a “TV Show” folder. You can put all your music into a single folder and it will work but I suggest some sort of organization using artist and album folders. Feel free to use sub-folders within video and music directories. 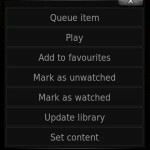 XBMC Library Mode works better when using a standard type of naming convention for TV and movies. Music info is pulled from the tag data of the file using scrapers. 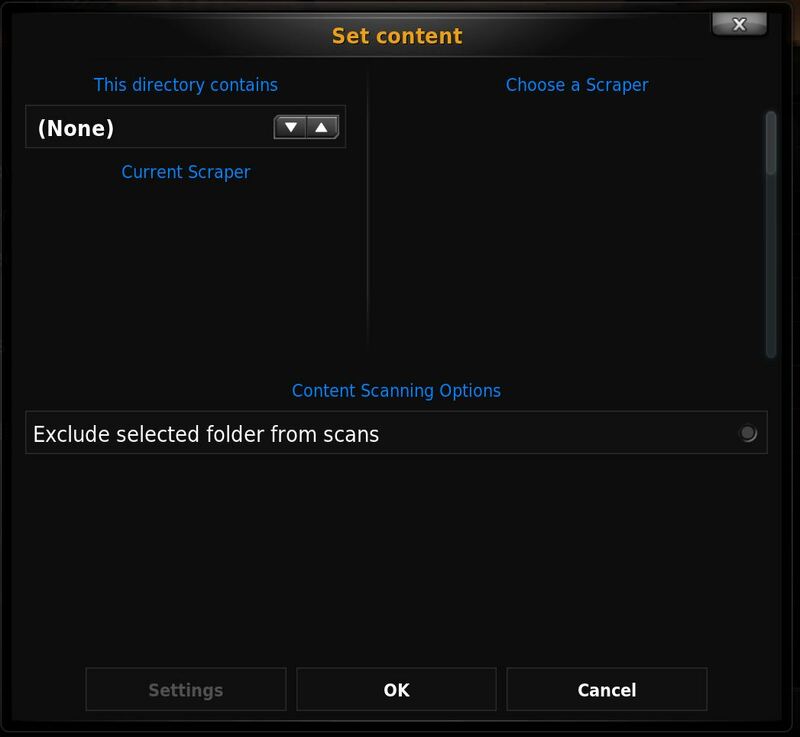 The way your files are named affects the accuracy of the scrapers if tag data is not available. If you do not know what I am talking about then it is very important that you correctly name your media files. 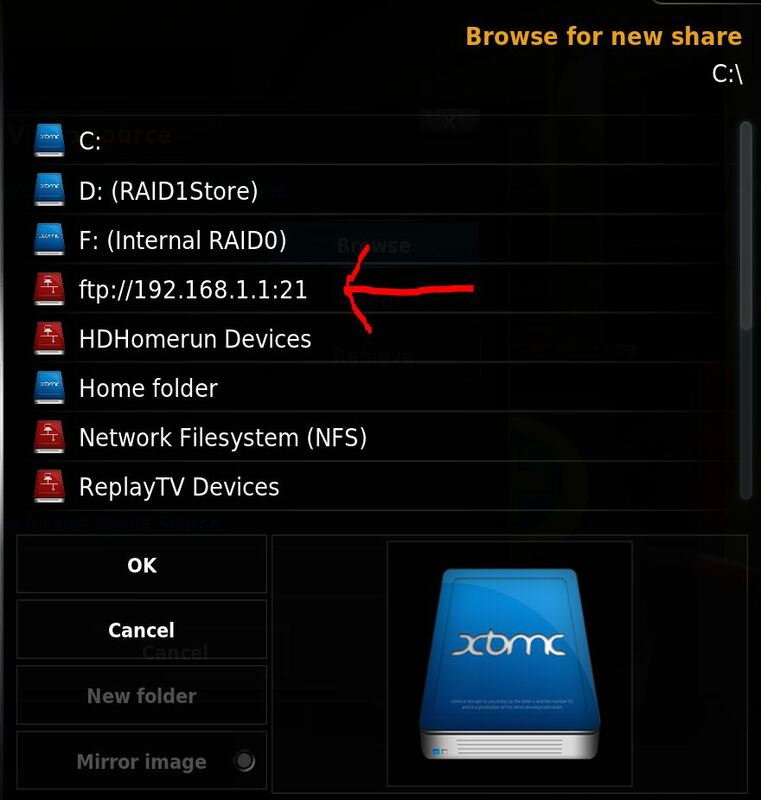 Inside of the XBMC program on your PC navigate to your previously added sources. Highlight a source that contains either Movies or TV Shows but not more than one category per logical folder. Open the Context Menu by pressing the menu key, the “C” key, or right clicking. Choose Set Content if the first time doing so or Change Content if already set from before. Select the correct content contained within the selected folder. In this example I will select Movies. 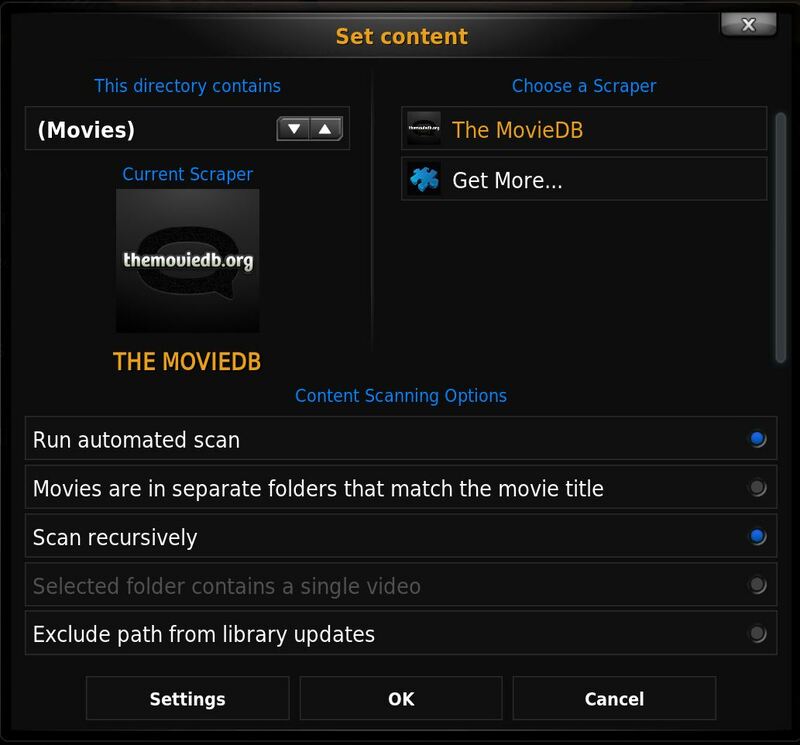 Click Yes and XBMC will begin scanning your movies. Repeat the steps to add additional movie, tv show, and music (videos). You are not restricted to all your media being in the same folder or even the same computer. 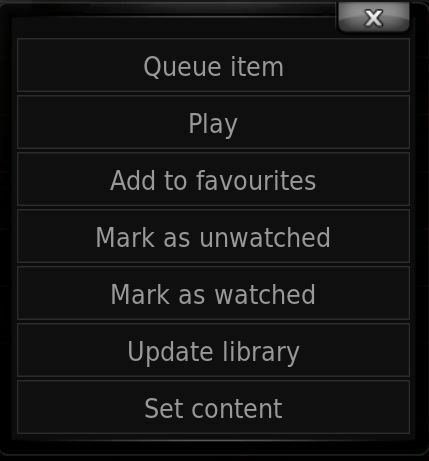 Just add additional sources and correctly set the content type, XBMC will merge them into one central library. Music is configured using the same steps but beginning at the Music menu.